There are two routes to acheive certification with BADI. The Implant Surgical Route and the Implant Prosthodontics Route. 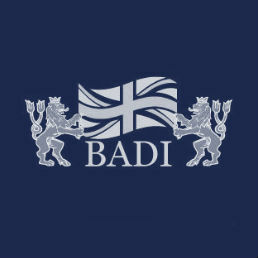 BADI is a comprehensive resource for all information regarding Dental Implant treatments and Cosmetic Dentistry. You can find frequently asked questions, local dentists, and quality information at your fingertips. Enjoy using our website to find the information you require, and feel free to contact us with any further questions or enquiries.